Brave is a cryptocurrency-focused internet browser which allows its users to surf while having all of those nasty, privacy invading trackers, malware and ads blocked, saving them both their money and their time. It also looks to support a decentralized content creation support industry by letting users track the content they consume and allocate BAT tokens (platform’s native token) to those creators they feel deserve to get paid. An upcoming feature will interest the average user as well; soon Brave will enable a blockchain-based digital advertising ecosystem where browser users will be given the option to enable Brave Ads. Watching these ads will be possible in the background and each user will be paid in BAT tokens for their “work”. A Twitter-like application that has no ads and lets people earn money by posting things other people like/enjoy. A social media website for microblogging, users were given 140 characters at a time to express themselves. Launched in August 2017 as Leeroy, the platform became the first widely accessible decentralized social media network to exist on top of the Ethereum blockchain. Since then, the platform has given us a peep into what blockchain based social media of the future may look like. Each post could be tipped with Ethereum, which was supposed to encourage high-quality posting. 30% of each tip went to Leeroy, to fund the development of the platform. The community ultimately decided to transition into a project called Peepeth, a platform that similarly focuses on recognizing the contributions of others with cryptocurrency. 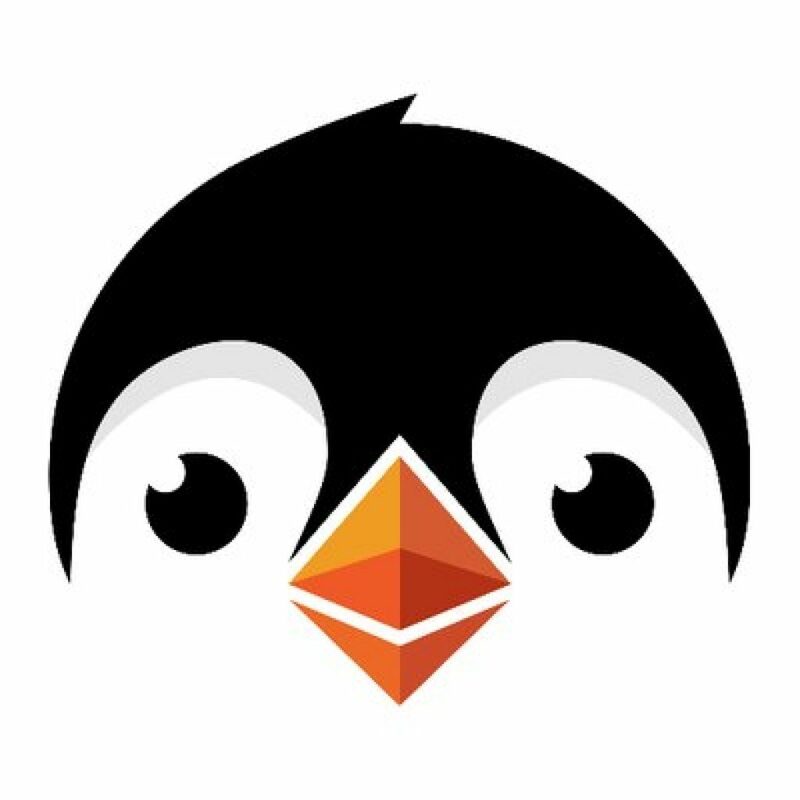 Users pay a small Ethereum fee when signing up for Peepeth. After signing up, they can either post their own content or send ETH to other people’s “Peeps”. This is another solution that can help online content creators get the money they deserve for their work that they aren’t getting from Youtube, Google etc. LBRY is an open-source platform that lets users watch, read and listen to content and pays them crypto tokens for consuming said content. It also provides payments to content creators who can share their videos, books, music etc. and receive money for their work. Therefore, it is another application that looks to reward both the creator and the consumer for using the platform. The app has a native wallet where LBC token is stored. This token drives the on-platform economy. LBRY isn’t Ethereum-based like the previous two dApps but rather has its own native protocol. The protocol is opens source and the company encourages developers to engage with it and develop new LBRY based applications. 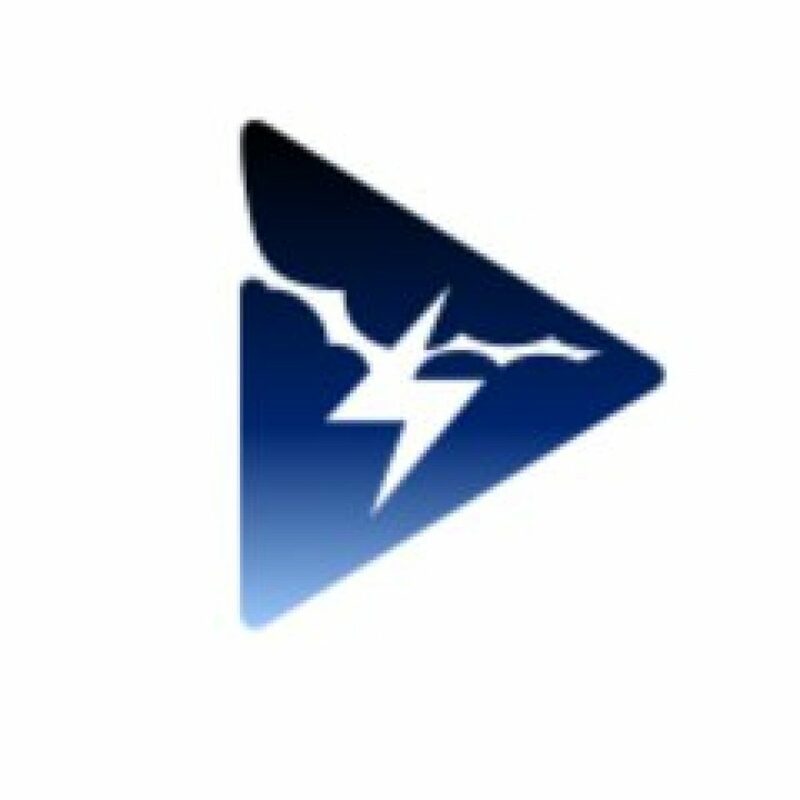 Storm Play is a mobile-based platform that allows users to earn STORM cryptocurrency by playing games, trying out products and services and performing various other tasks. Everything you earn can be deposited in your personal Coinbase, Jaxx or Xapo wallets. The app is a good way of earning small amounts of STORM every day. However, it seems to be not that well-tuned as a couple of recent user reviews suggest that payments can be late/can get lost. The support team has, to their credit, replied to every negative review and the project is currently rated with 4.1/5 on their Google Play Store page. A platform that deals with the issue of digital data storage. Some people struggle with data storage online, with centralized options like Google Drive being rather unsafe and known for not respecting your privacy. Sia offers a platform where your data is encrypted and then distributed across the decentralized network of nodes, making sure that no one but you, the owner of the private key, can access it in the future. The nodes in question are where your opportunity to earn money comes. People are encouraged to offer their extra hardware space on the Sia marketplace; interested users will bid on said space and the highest bidder will get access to it. For this, the user will be obliged to pay the storage space provider an arranged sum of Sia coins. So if you have any free hardware space and a decent internet connection, this might be a good money making option for you. Another platform that lets you employ personal resources in order to gain cryptocurrency. This time, the resource you employ is yourself. Ethlance is a marketplace built on top of the Ethereum blockchain that focuses on connecting freelancers and employers looking for workers. The platform utilizes the power of ETH smart contracts to ensure that jobs are arranged and completed without anyone getting scammed. To create an account on Ethlance it is necessary to have a MetaMask wallet, and also it is necessary to pay gas for an account. Freelancers are paid in Ethereum and Ethlance doesn’t take a cut from their payments, as they brag about having a platform that can run on 0% fees. The only thing users need to pay for is the price of gas associated with a transaction. The platform is certainly a better solution than centralized counterparts like Upwork, which have been known for taking insane fees for their services. Does Bitmain hash rate dominance really endanger the bitcoin network?